Texas legislators are still proposing sports betting bills, despite they find it hard to find enough support for any of them. 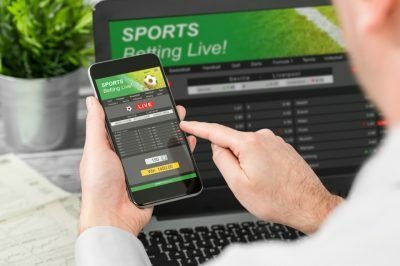 At this point, it is only the promised large sports betting revenue which could push them to unite themselves and around the idea of finally giving the nod to the new form of gambling. It has already been known that local lawmakers do not like casinos, especially considering the numerous attempts of some legislators to bring casino gambling into the state, which have still remained unsuccessful. Last May, the US Supreme Court ruled to lift the federal ban imposed on sports betting with the Professional and Amateur Sports Protection Act of 1992. As a result, a number of states have already taken advantage of the opportunity and added the new form of gambling to their gambling sectors. The Court’s ruling, however, fuelled fierce discussions over possible sports betting addition to Texas’ gambling industry. The supporters of the new form of gambling already know that they would have to change the opinion of legislators who do not want to see sports betting available in the state. Recently, two pieces of legislation have been introduced by Representative Eduardo Lucio. In case that any of them is passed into law, Texas could have legal sports betting market by 2020. However, the two bills’ sponsor is currently aware of the fact that his bills do not have much of a chance to be passed by the local legislature. Still, a conversation is to be held in order for the measures to be considered by state lawmakers. According to Daniel Wallach, a US gaming expert, the more pieces of legislation are proposed, the more likely it is for the state of Texas to capitulate to the pressure and legalize sports betting. Mr. Wallach has revealed that the introduction of such bills has started the conversation on the matter, but it still remains unclear whether the issue would end up on the 2019 ballot. 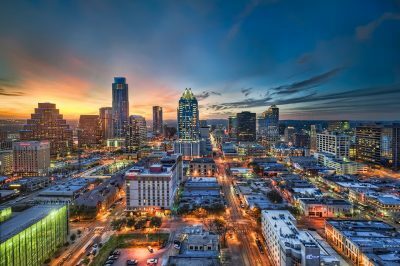 Considering the fact that Texas has been estimated as one of the most important markets for sports betting across the US, the possible addition of the newly liberalized form of gambling could not simply be ignored. Probably the most serious obstacle which sports betting should overcome in order to be passed in Texas is coming from casino lobbying from neighboring states. For the time being, the two Indian tribes that run casino venues in Oklahoma – the Choctaw and the Chickasaw nations – have been major contributors to Texas legislators in an attempt to block the recently proposed sports betting bills and prevent them from being passed. According to reports, the two Native American nations have made contributions of more than $5 million to Texas lawmakers since 2006.